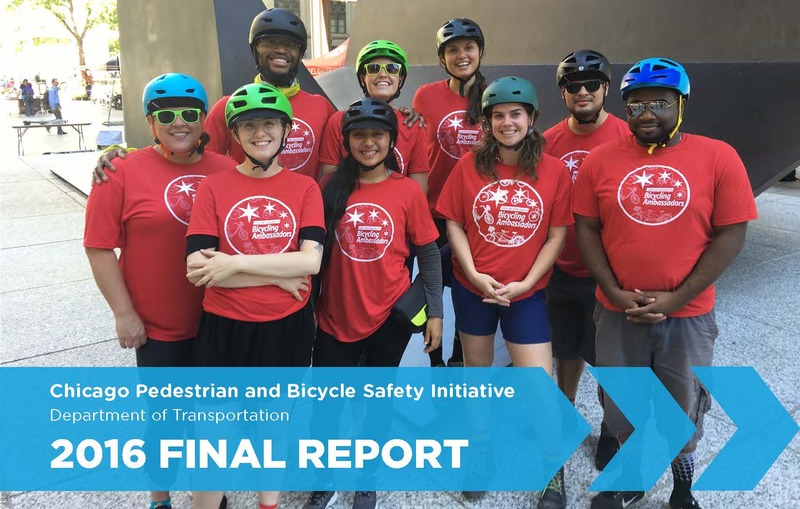 The Bicycling and Safe Routes Ambassadors are the education and outreach arm of the Chicago Department of Transportation (CDOT). The program is funded through a Federal 402 safety grant administered by the Illinois Department of Transportation (IDOT) and through CDOT with Divvy and sponsorship dollars from Blue Cross Blue Shield of Illinois. The goal of the Ambassadors is to encourage and educate Chicagoans through bicycling, walking, and transit and to do so more safely.  The program does this by attending events and visiting locations all over the City of Chicago, in every ward and police district. The program has been running since 2001, focusing first on bicycle issues and then adding a pedestrian component in 2005. The Ambassadors work year round; in 2016 there were 4 full time Ambassadors and 2 seasonal Ambassadors. The program is supported by a program manager and three full-time office staff who also attend events. The Ambassadors reach people through attending events organized by the program outside organizations. These events include education at schools, parks, and senior centers on safety and on foot activities. In 2016, the Ambassadors attended 800 events and directly educated 100,175 people. Of that number, the Ambassadors reached 41,355 youth and children and 11,676 seniors with safer walking and biking messaging.